Simon & Patrick Trek Dreadnought-Buy Simon & Patrick Trek Dreadnought Guitars made from Solid timber with fantastic tone. 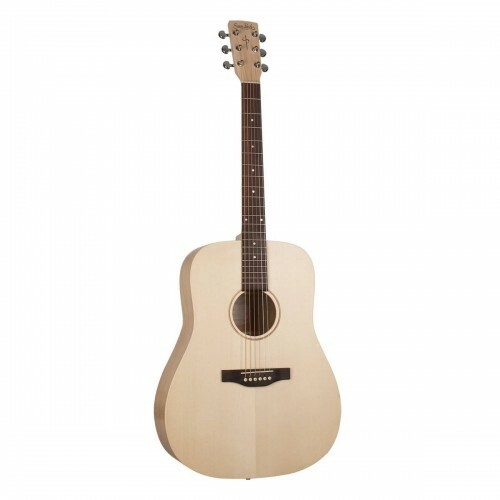 This Simon and Patrick Trek Dreadnought guitar is a packed full of tone and fitted with the Fishman ISYS preamp and built in tuner.The idea behind the Trek series is to reduce costs with fancy cosmetics and plough the money back into delivering the best possible tone and timber for the price. 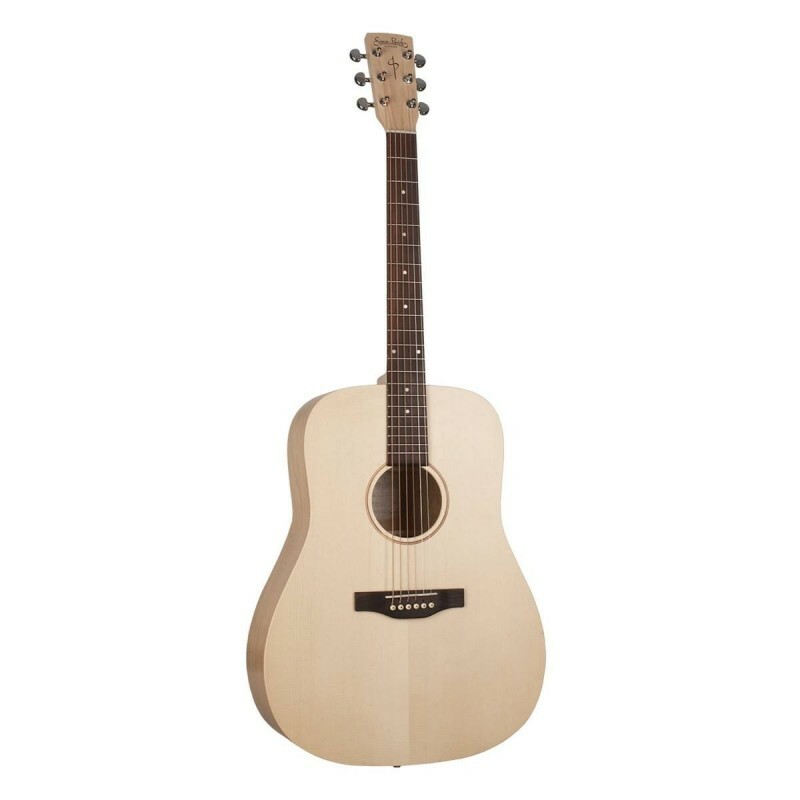 We at Tree of Life Guitars are extremely fond of this range as the guitars are crafted in Canada from Spruce on the top with a Wild Cherry on the back and sides. Another fantastic guitar from the North American builders. Step aside from the mass produced Asian market and buy a piece of sustainable quality. Peace of mind and fantastic tone.